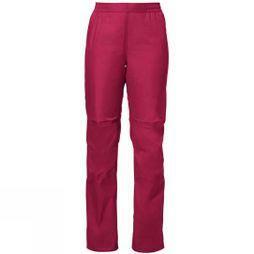 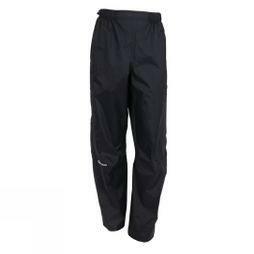 Stay protected from the weather with our extensive range of new season women’s waterproof trousers. 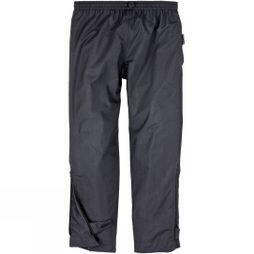 Known for their durability and versatility; these waterproof trousers come in various levels of technical specification to suit your needs. 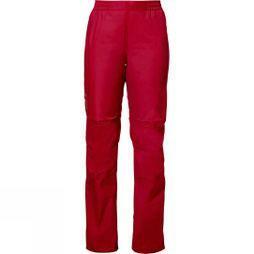 Whether you’re looking for a durable pair of alpine or ski mountaineering trousers for your extreme climbs or a simpler pair of waterproof over trouser for golf or day hikes, at Snow + Rock our expert staff hand-select our range to give you the best choice at the best price. 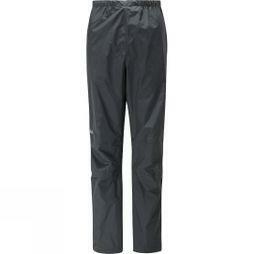 The progression of membrane technologies combined with the advancement in durable face fabrics mean that these waterproof trousers are more resistant to the weather and tougher than ever. 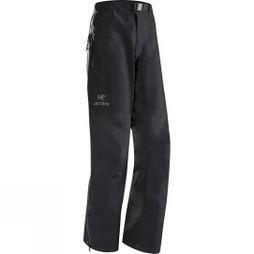 These trousers are designed to stand the test of time and whatever you can throw at them. 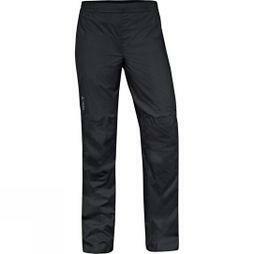 Featuring the biggest name brands in the industry such as Arc’teryx, Rab, Haglofs, Mountain Hardwear and Columbia with a strong focus on performing at the highest standard in both alpine and lower elevation trekking. 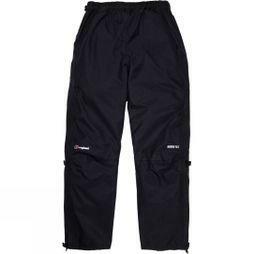 With specific cuts and finishes including articulated and 3 layer membranes to provide the highest standard of waterproofing as well as more comfortable, fleece-lined waterproof trousers for the more casual applications, at Snow + Rock we have the waterproof trousers for your next outdoor adventure.